We are delighted to announce that Firefly Press have acquired world rights to two new middle-grade stories by Golden Egg Academy alumna Jennifer Killick, from Kirsty McLachan at David Godwin Associates following the launch of her May 2017 debut Alex Sparrow and the Really Big Stink which was a selected title for the Summer Reading Challenge 2017. 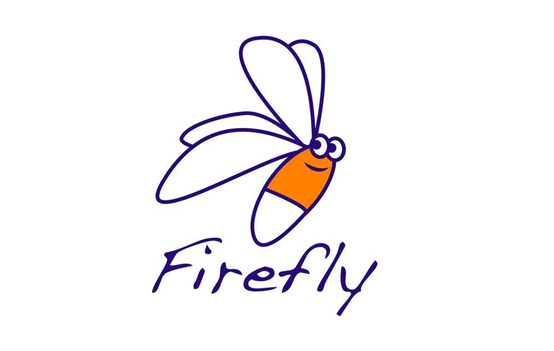 Firefly has also acquired world rights to a middle-grade historical novel, Flight based on the story of the Lipizzaner horses in World War 2, from Vanessa Harbour a Senior Lecturer in Creative Writing at the University of Winchester and a mentor at Golden Egg Academy. Flight will be published in summer 2018.